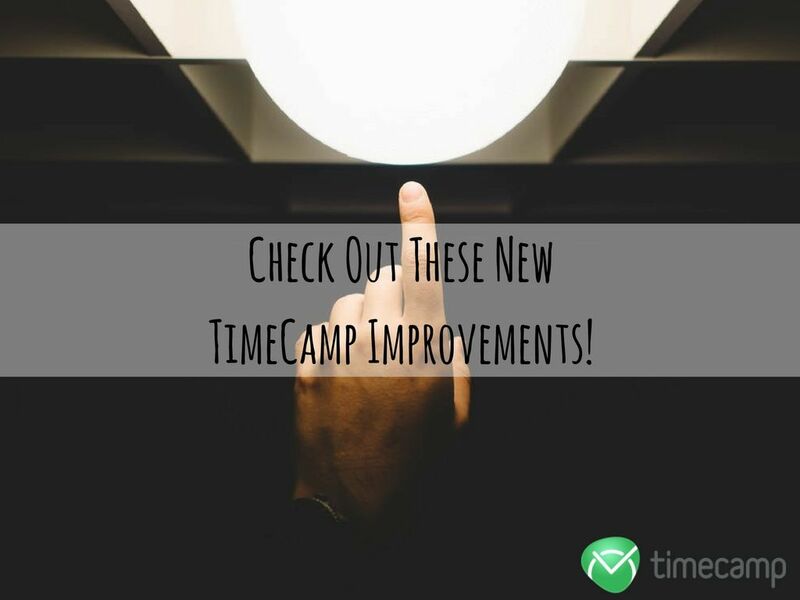 Home » Check Out These New TimeCamp Improvements! Users can use Public Project to share (or, in other words, make it public) the tracked time which was devoted to a specific project. 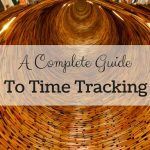 This feature generates a special link that can be sent to anyone in order to show the tracked amount of time. If you want to enable it, go to projects, find the one you want, and click on the Public Project option. It will generate the link that you will be able to save. Link can be copied at any time. To turn on and set the rounding you want, you have to go to setting>add-ons>time tracking and choose the option you want in the Report Time Rounding. Tasks may have their subtopics (an infinite quantity of them!) The first level is a project, then there are tasks. If the projects are huge and have a lot of subtasks you can block (globally) the depth to which time can not be counted. In the example we have 1) task-> 2) subtask 1-> 3) subtask 2-> 4) subtask 3. We have marked value no. 2, so everything up to number 1 (including it) won’t be tracked. Any other task in the project will be tracked normally. There are two reminders. One is responsible for notifying that you are not tracking time, the other will tell you that you are tracking for too long. 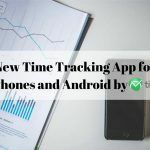 Not tracking: You set the number of minutes after which you are going to receive a message informing that you are not tracking time, then you allow the application to display notifications, and from that moment on you are receiving a notifications from your browser every few minutes. Those are the TimeCamp’s newest improvements. We hope you will find them helpful and useful. 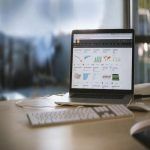 You can follow the latest updates at our website in the Product Update section, check it out! Oh, and if by any chance you are not using TimeCamp yet, maybe it’s time to change it? 😉 You can try it for free here. The TimeCamp's Guide To Reports!